The perfect pool, the perfect swim. swim spa gives the best of both worlds. 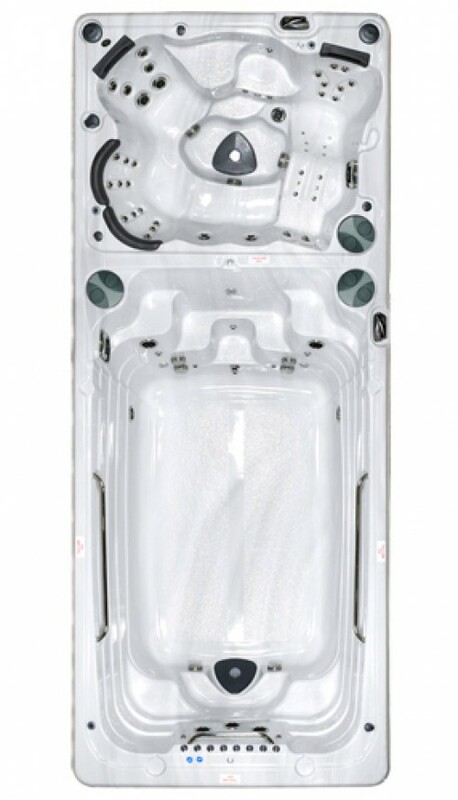 This Dual Temp Swim Spa, is a spa, gym, swimming pool all in one.